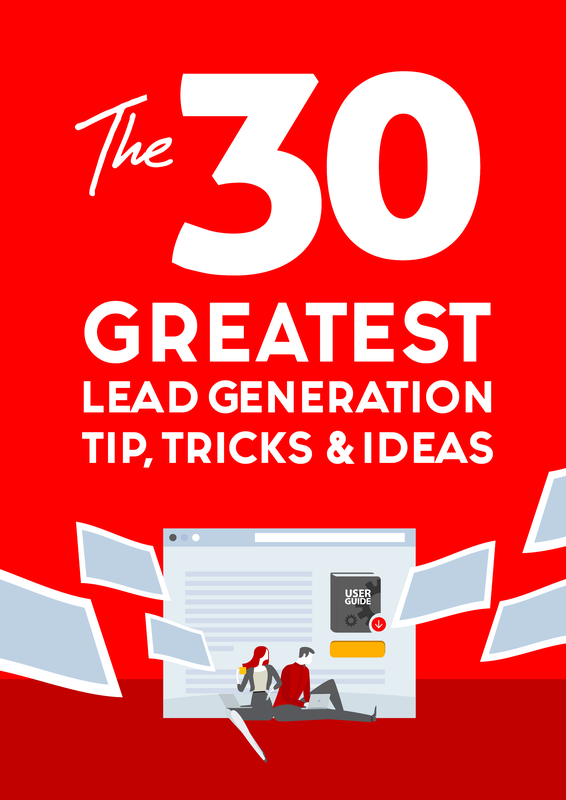 Below you will find a lot of great free digital marketing resources to help you will every aspect of your online sales and marketing journey. 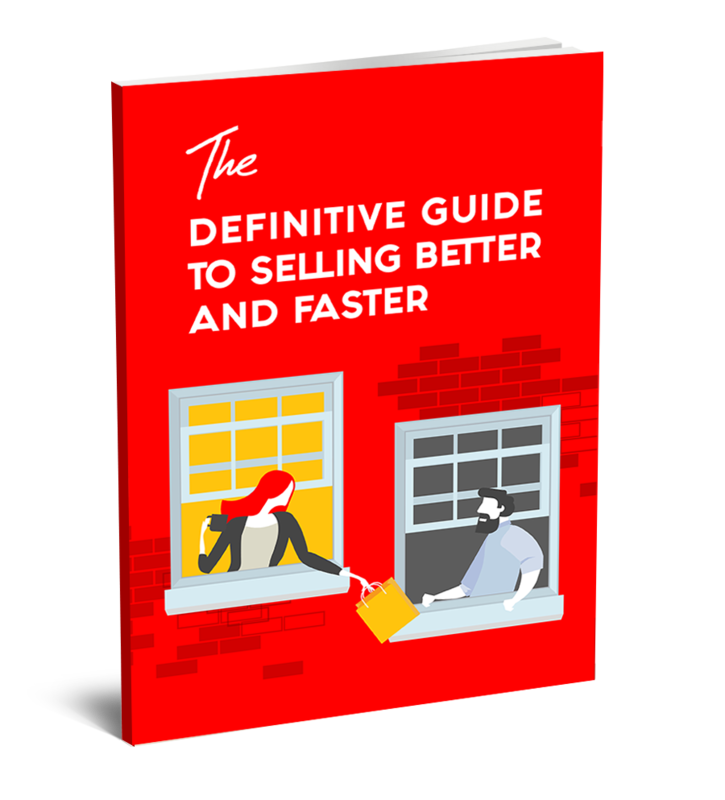 If you are looking for something that is not listed below, please reach out to us and we will create it. 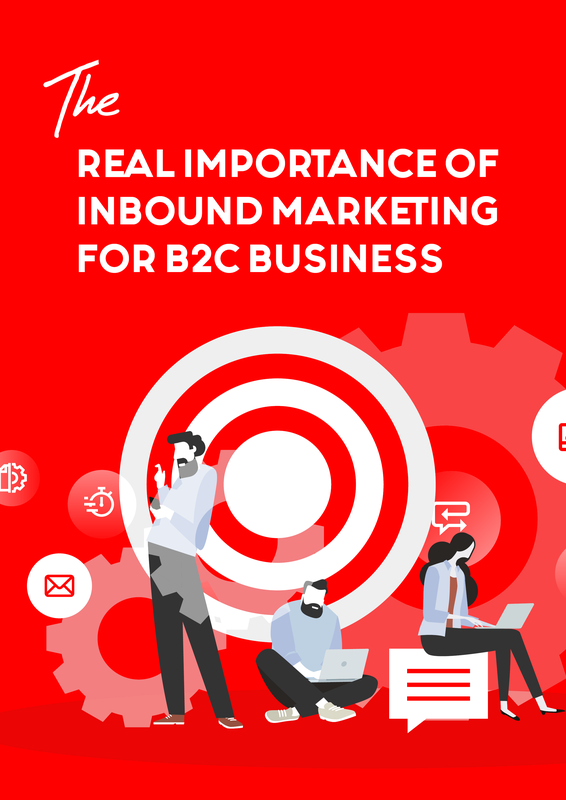 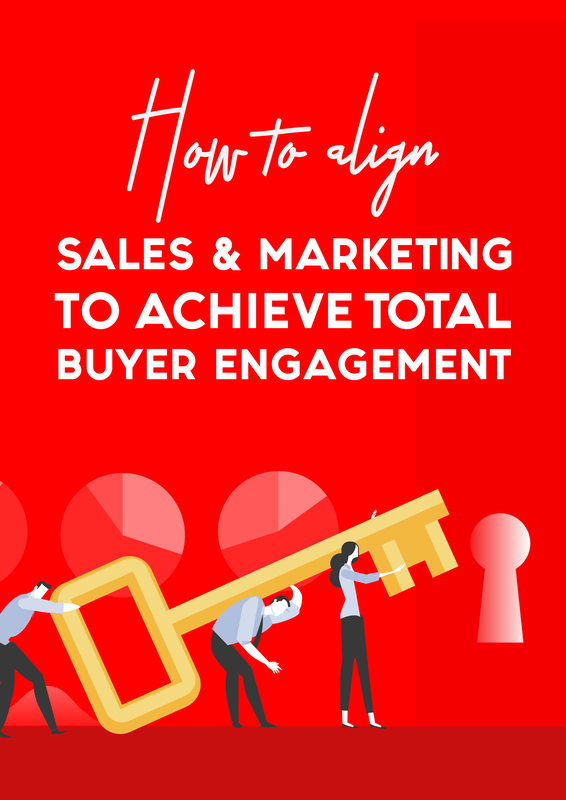 The Real Importance of Inbound Marketing For B2C Businesses White Paper will show you how easy it is to develop an effective plan to nurture every lead that comes into your marketing and sales funnel. 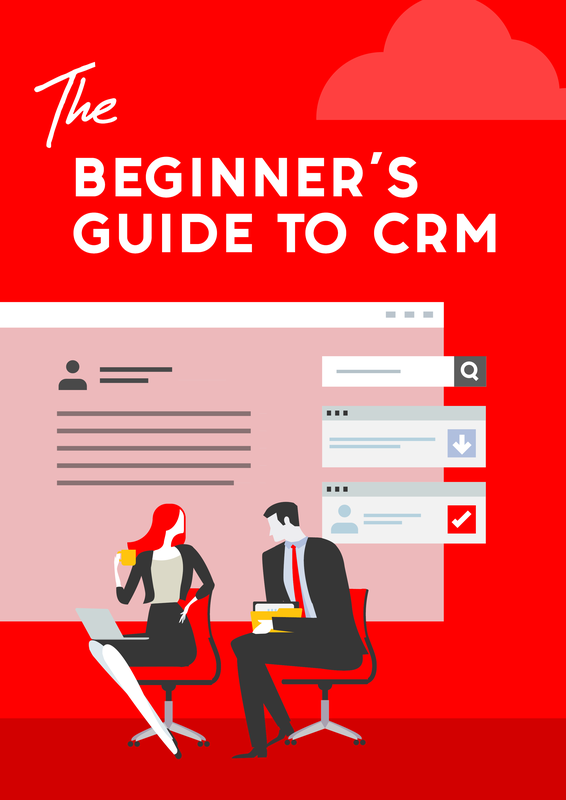 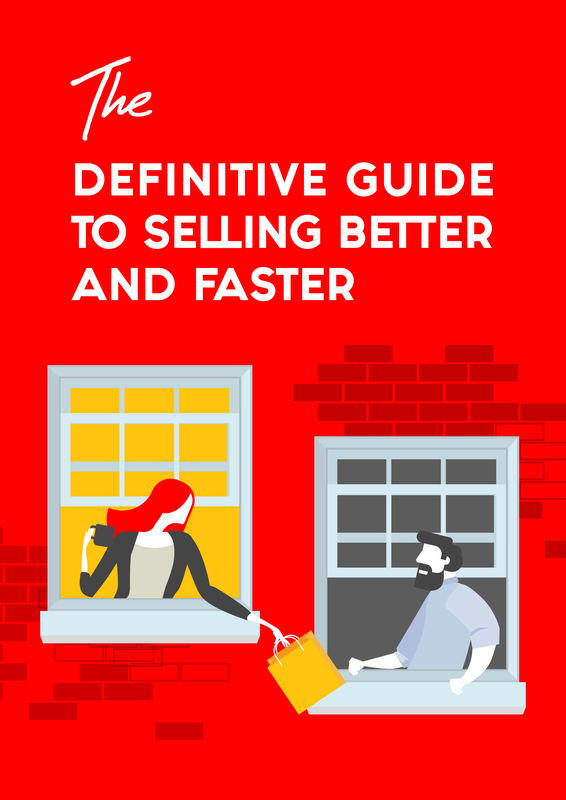 In this guide, you’ll learn how businesses benefit from using a CRM, what questions to ask when looking into tools, and the features to look for in a solution. 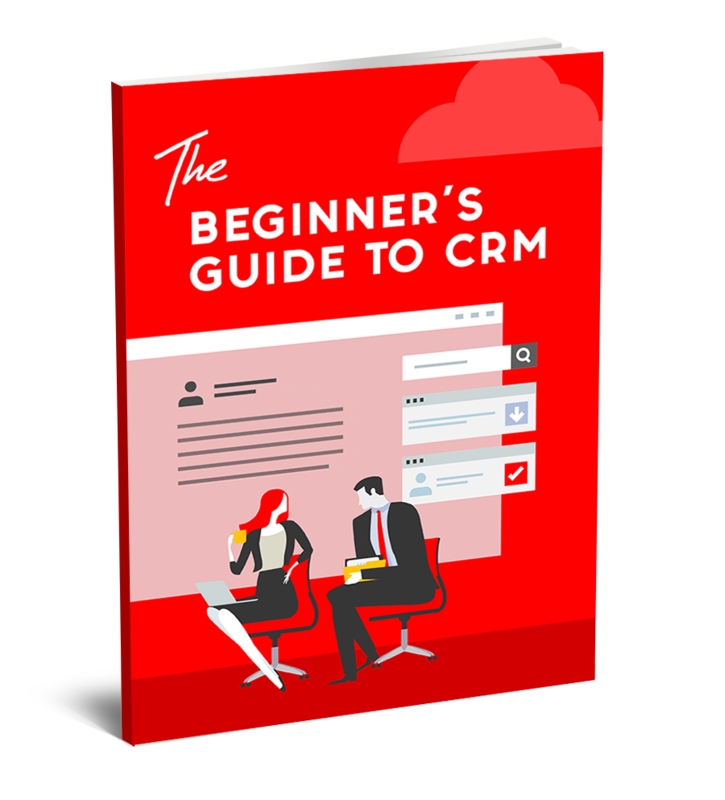 We hope this ebook helps you think about ways to create a sustainable new business platform for your organization. 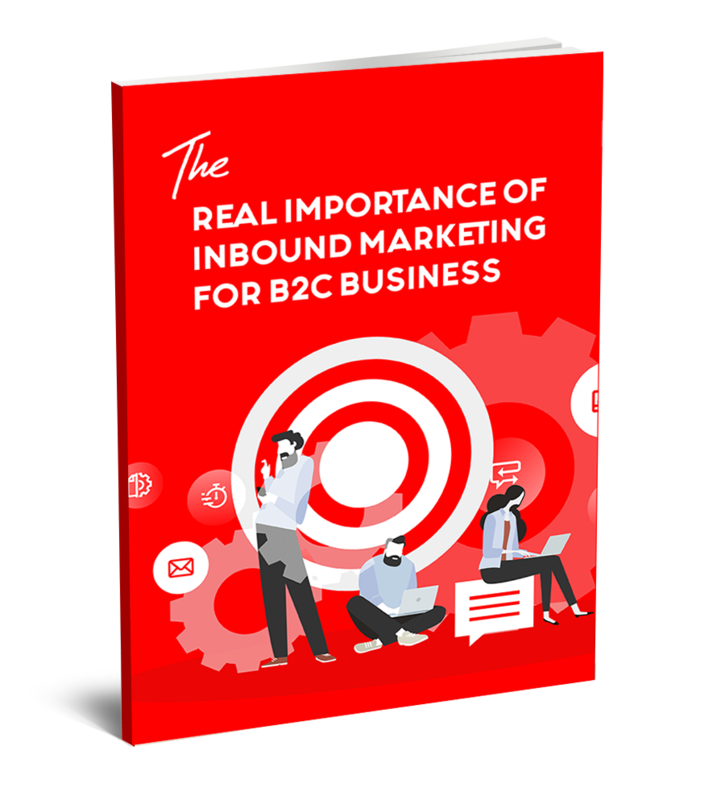 Inbound is all about publishing helpful and interesting content your audience wants to consume. 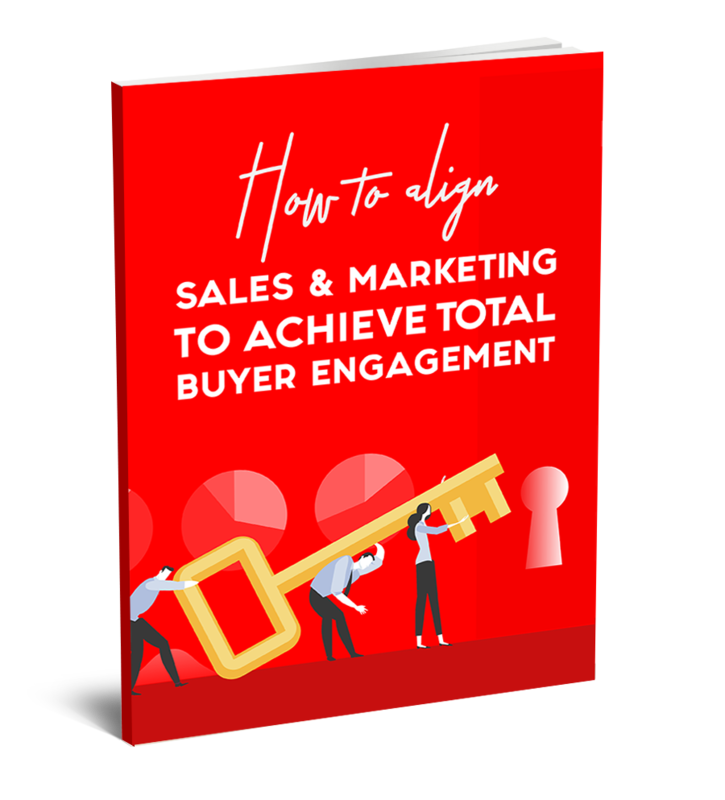 But with the infinite number of approaches and ever-increasing creative standards, the possibilities of how your campaigns might take shape can be overwhelming. 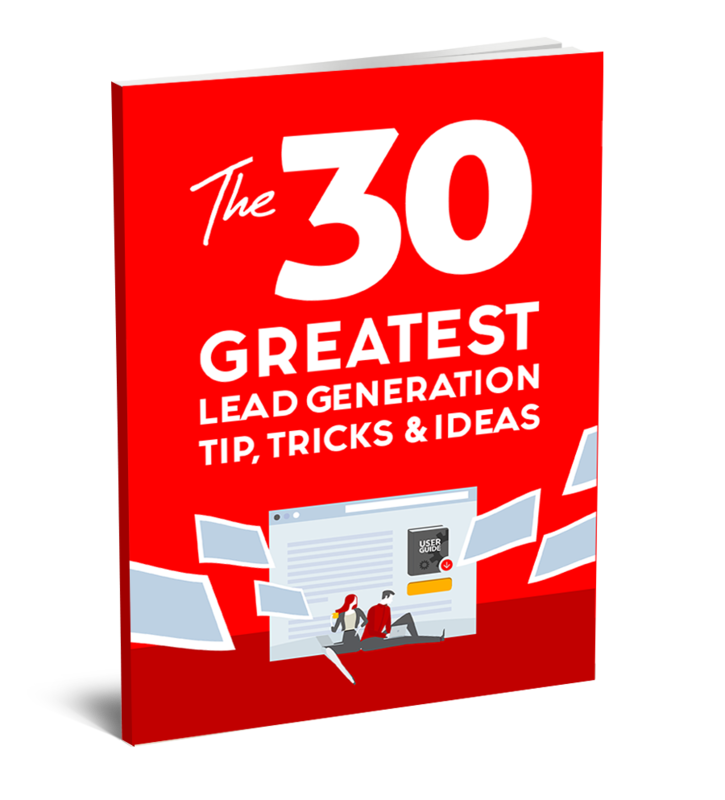 What to see where you stand against the competition? 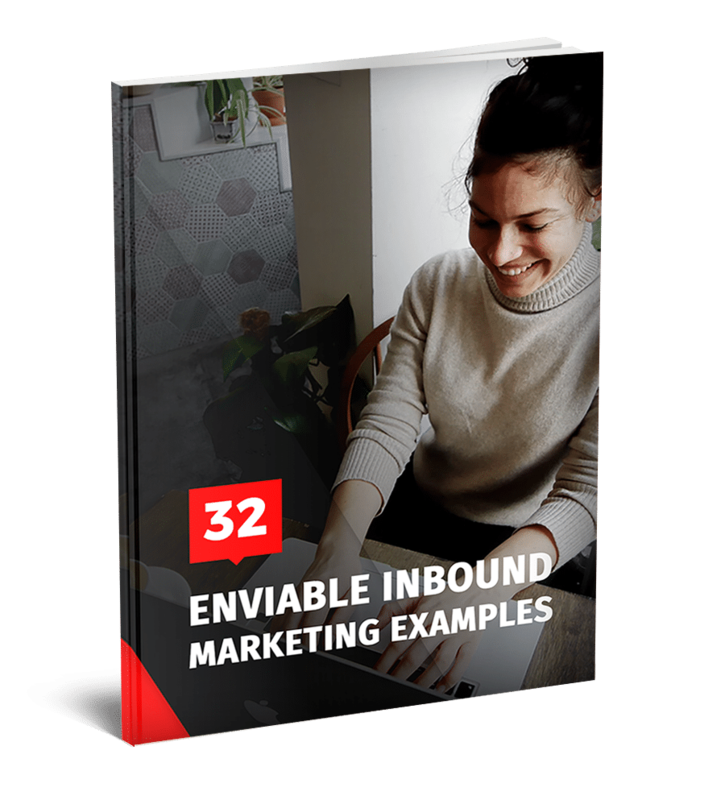 Why not sign up for a free Inbound Marketing Assessment?